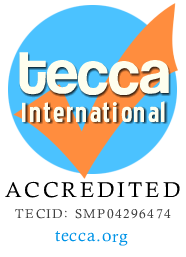 At Tecca we know just how easy it is for unscrupulous people to simply add our accredited badge to certificates and websites, therefore we provide a simple verification process for companies, governments and educational departments to ensure that what you have been presented or have seen is indeed a genuine accreditation, awarded by us. To verify an accreditation simply complete and submit the form below, with the TECID accreditation number that can be found below all of our accreditation logo stamps on websites and certificates. 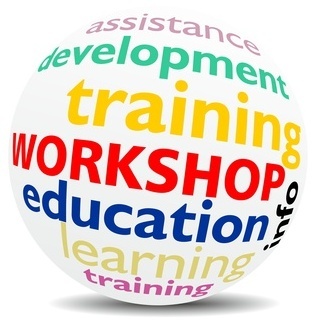 A sample of such a logo stamp can be seen below. After you have submitted the form, we will be in touch with the details of the company, university etc., to whom we awarded the accreditation with this number.